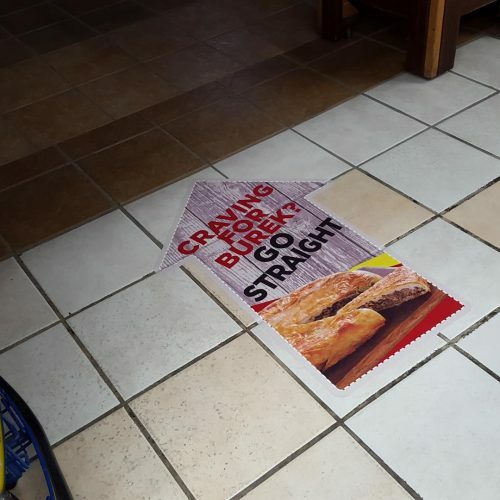 Floor graphics are a great way to spruce up an office or foyer. 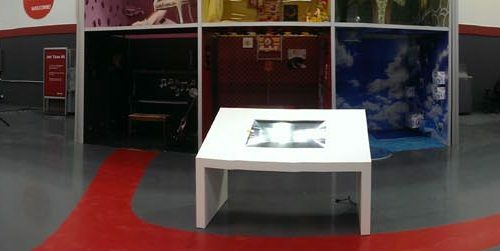 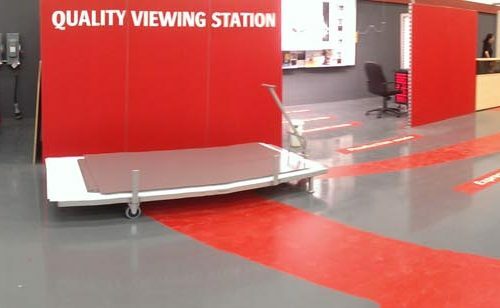 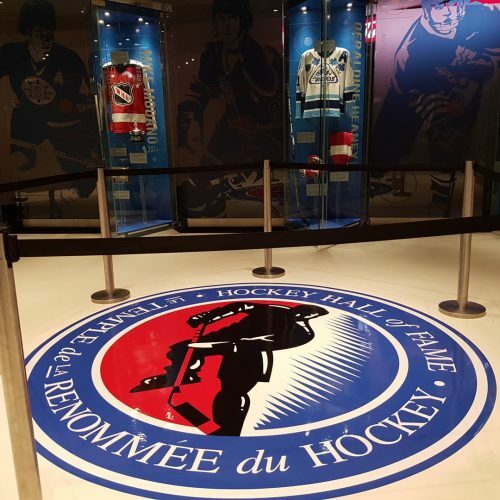 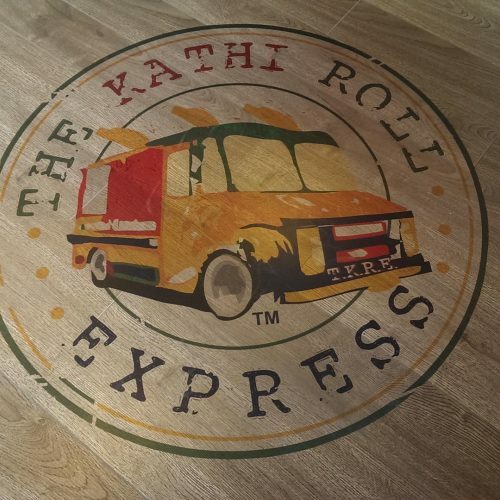 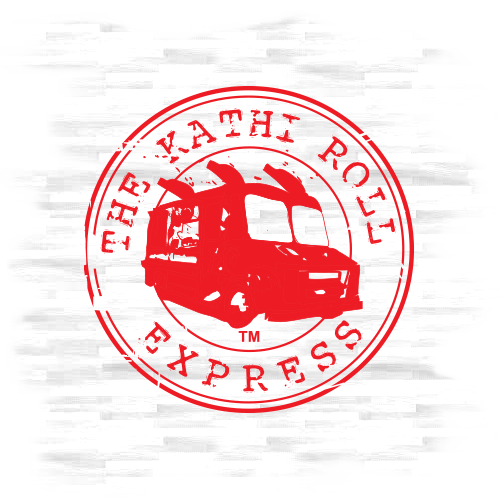 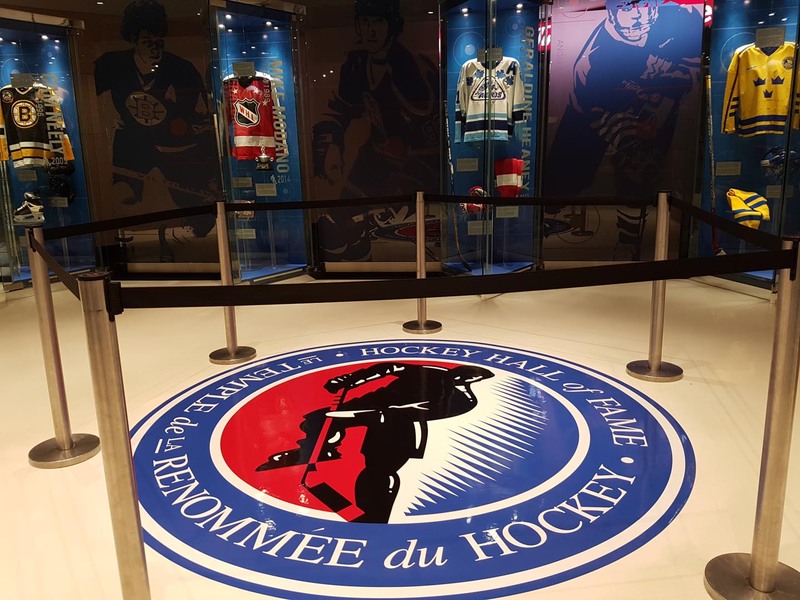 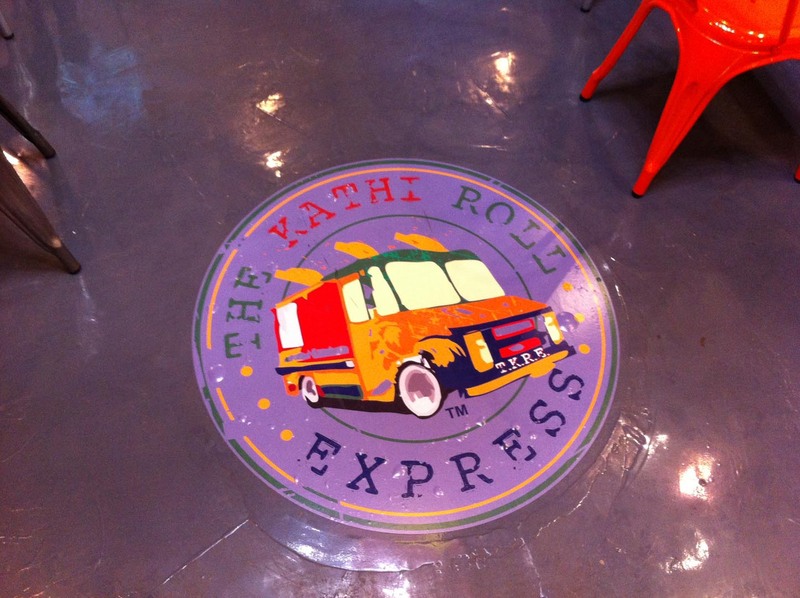 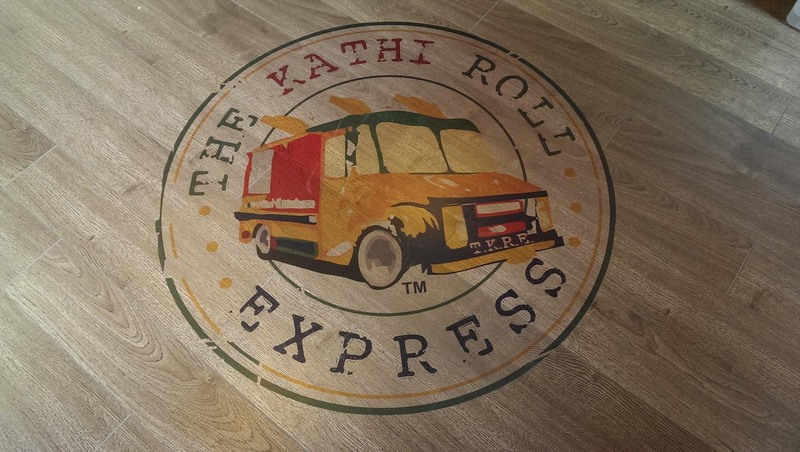 We can print anything from a small logo to intense graphics covering the entire floor. 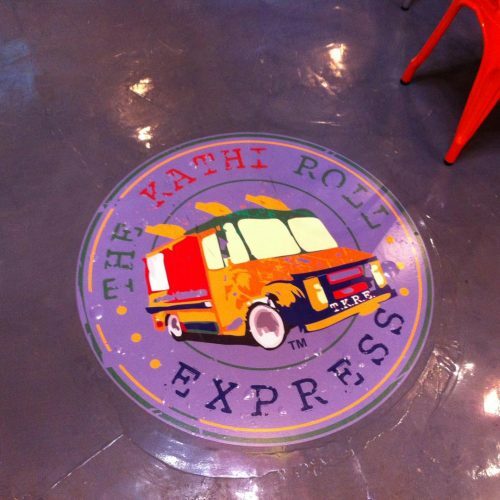 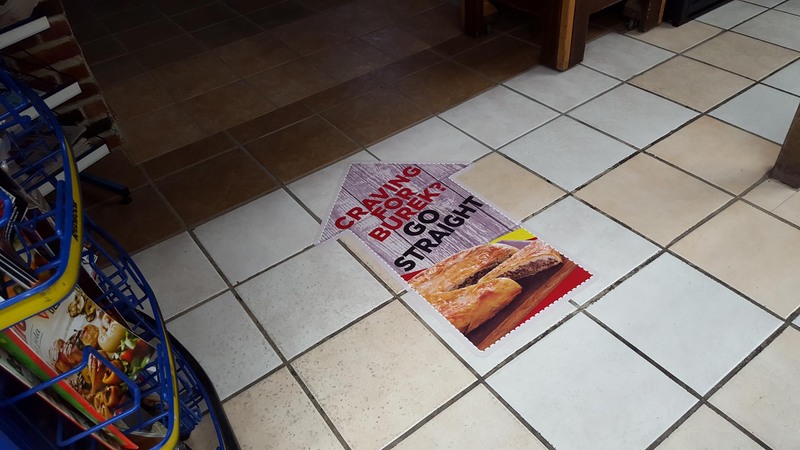 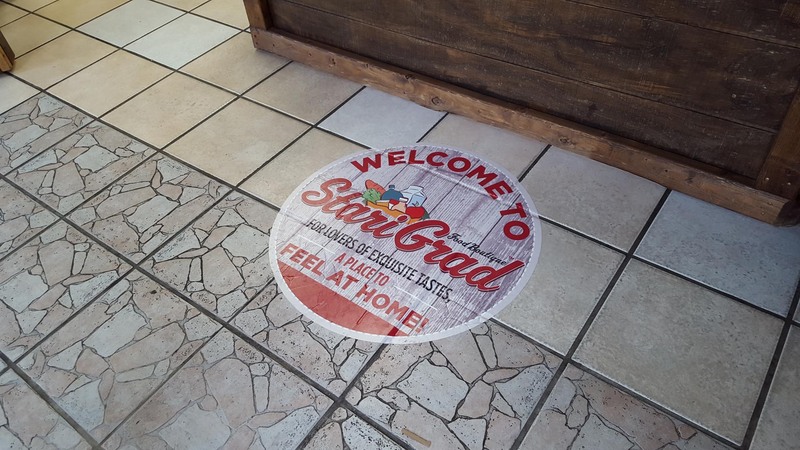 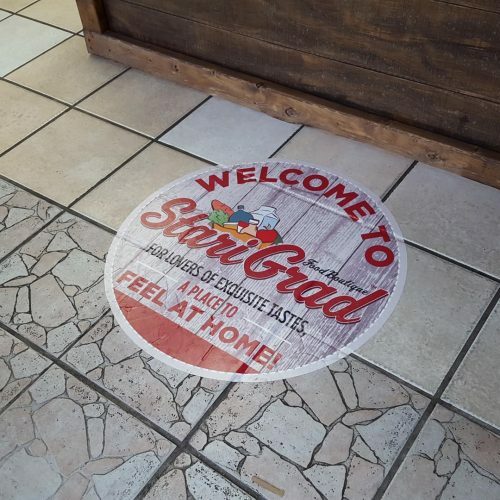 Floor graphics are a great way to give a lasting impression.